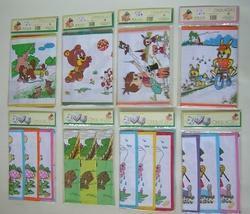 We are manufacturers of all kinds of Mens, Ladies & Kids Hankies. We have been in this business for the past 55 years and have grown in size and proportion during this time to become one of the most respected brand names. Owing to our quality, designs and service, we have been recognized as one of the leading manufacturers and exporters of a world class range of Handkerchiefs. 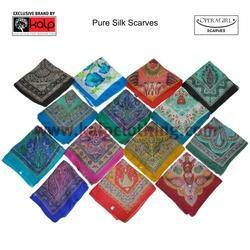 Over the years we have diversified into manufacturing allied Made-ups like Towels, Napkins, Scarves & Stoles etc. A strong team of employees and modern manufacturing unit helps us create superior quality products that are highly admired and accepted in domestic and international markets. 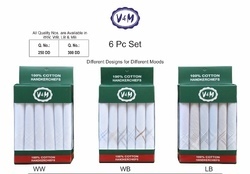 Offering you a complete choice of products which include designer handkerchiefs for men, paras italia 3600, woven cotton handkerchiefs, white linen handkerchief and cotton gents handkerchiefs. 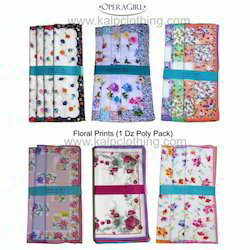 Providing you the best range of printed hankies, embroidered handkerchief for women, embroidered handkerchief, embroidered ladies hankies and floral printed hankies with effective & timely delivery. 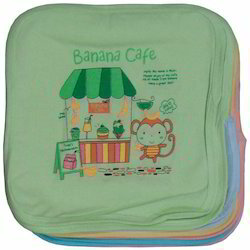 Prominent & Leading Manufacturer from Delhi, we offer cotton kids handkerchief, kids handkerchiefs, nursery rhymes handkerchiefs, kids hankies and cartoon kids handkerchief. Our range of products include hankies gift set, premium handkerchiefs, mens hankies set, gents handkerchief set and ladies hankies set. Pioneers in the industry, we offer handkerchief sets, handkerchief gift set, boy handkerchiefs, embroidery hankies and ladies handkerchief from India. Our product range includes a wide range of terry towels, embroidered terry towel napkin, kids napkins, printed napkins and cotton towel napkin. 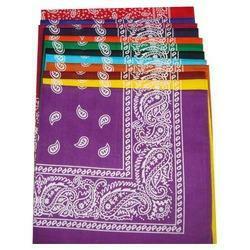 Our range of products include paisley print bandanas, cotton bandanas and designer bandanas.